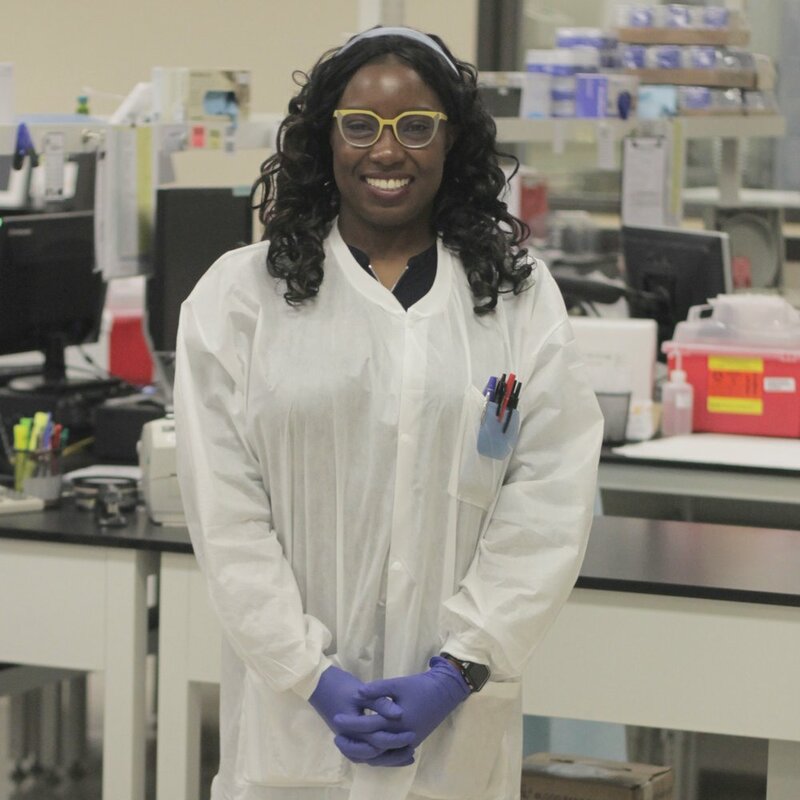 San Diego Blood Bank is bringing greater precision to transfusion medicine through DNA Analysis. There are over 100 blood groups in humans, and an individual person belongs to one blood type in each of these groups. When chronic transfusion patients receive blood, donors and recipients are matched based on their A, B, O, and Rh- or Rh+ blood types. The goal is to avoid “anti-self” responses by the patient’s immune system, which can lead to potentially fatal clumping of blood cells. Patients who receive multiple transfusions – such as leukemia patients, other cancers, kidney disease, bone marrow disorders, and sickle cell disease, are at risk for adverse transfusion responses. SDBB will partner with San Diego hospitals to implement a specialized DNA sequencing-based genotyping method, to rapidly characterize a patient's blood type antigens. This method ensures that a patient needing a blood transfusion is more precisely matched to the most compatible blood in our blood inventory. Targeting patients with Precision Blood™ enables physicians and researchers to predict the best transfusion products for patients resulting in fewer complications, and better patient outcomes. 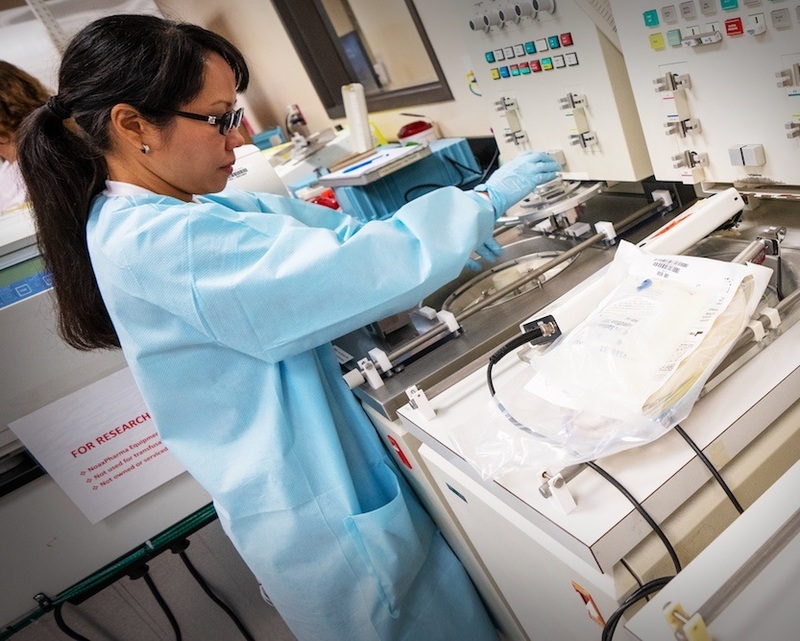 Making blood products safer via this strategy of Precision Blood™ will usher in an era of markedly improved transfusion medicine that San Diego Blood Bank believes will become the standard of care nationwide. donors to advance precision medicine.